It is wonderful Bea! Light and very refreshing design. Bea, que te puedo decir esta genial además que son mis colores favoritos. Bea; está muy lindo!! el Caribe , éstos colores tan hermosos!!! felicidades!! Your new look is fantastic! 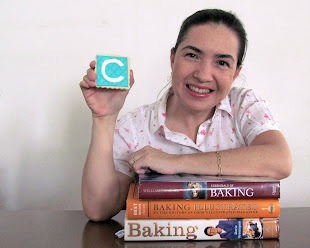 I am a new reader from Australia and am so looking forward to some more tips about decorating cookies in a hot/humid climate because I am really battling in tropical Queensland! Loving the new look, Bea. I love the colours and your header. I just had my blog revamped too. It's wonderful......my beautiful friend. :) I'm so happy for your brand new dressed up blog. Go Bea! love the makeover! Great colors and a clean, cool design! I LOVE it!! Those are my favorite colors....so simple and pretty! Of course I love all the beautiful cookies you post as well!!!! I always look forward to your posts! Beautiful Bea!!! I love your new look!! Yeah!! !